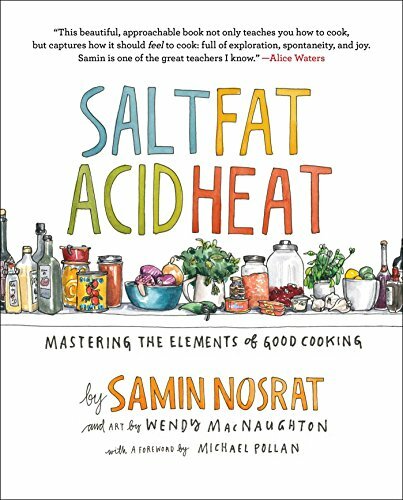 Samin Nosrat is a chef and teacher, and the author of The New York Times bestseller Salt, Fat, Acid, Heat. She is an EAT columnist for The New York Times Magazine. She lives, laughs, cooks, and gardens in Berkeley, California.